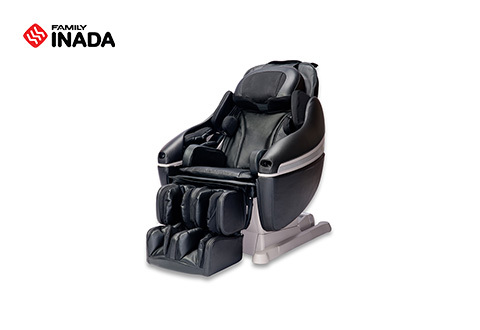 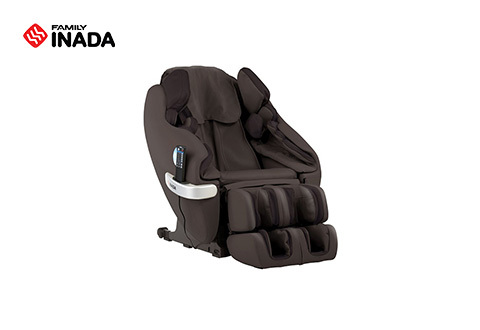 Sharper Image Massage Chairs cradle you with comfort and deliver an immersive, full-body massage. 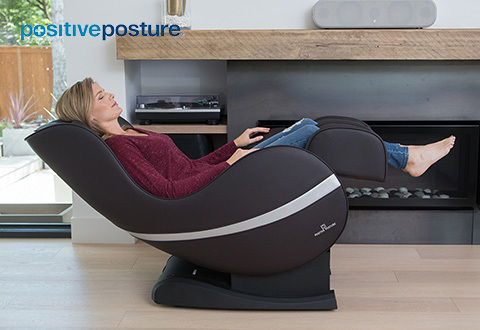 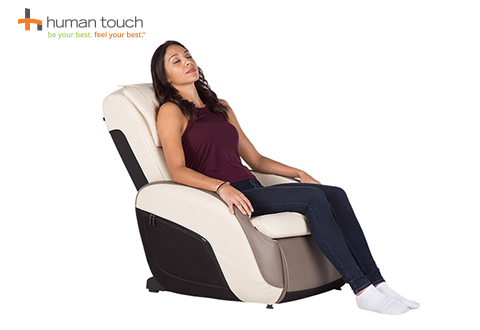 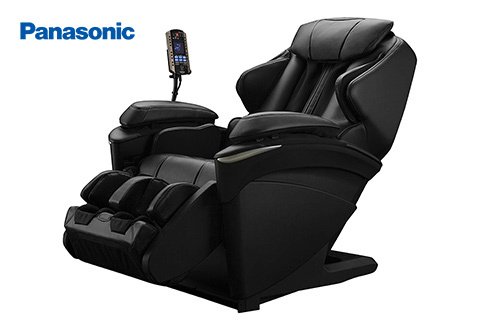 Just sit back, relax and let one of our massage recliners soothe away your stress. 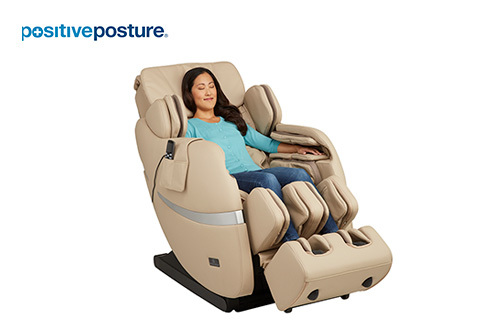 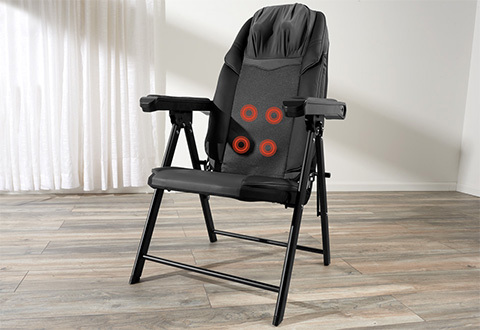 Sharper Image has the best massage chairs to restore and rejuvenate your tired, sore muscles with shiatsu massage, heated massage, foot massage and calf massage options. 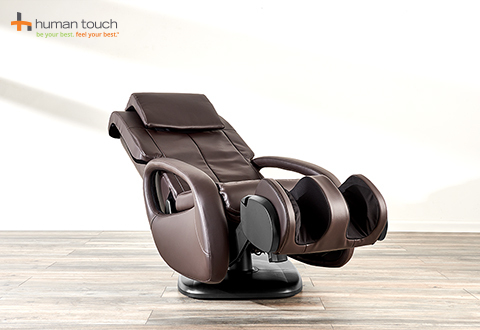 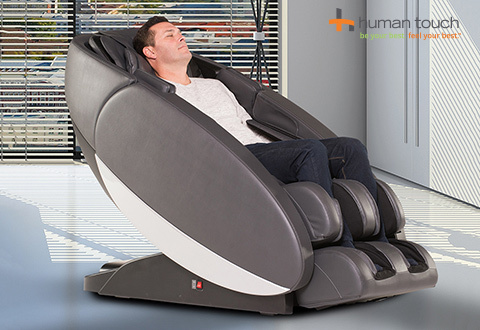 For the latest in high-tech luxury, shop Sharper Image massage chairs.